Students in Ms. Carole Hartman’s seventh-grade English class are able to use a Chromebook cart for class assignments and Classroom Diagnostic Tests (CDTs). 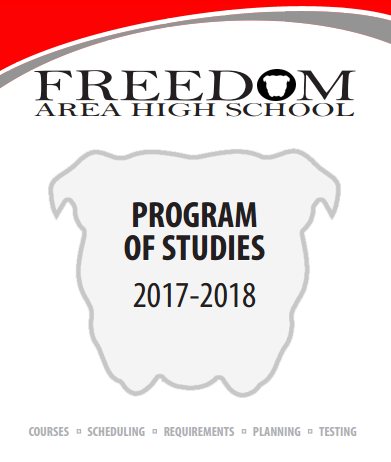 In response to adding computer classes at Freedom Area Elementary School this past year, the district is beginning to test new technology to bring into the Freedom Area Middle School classrooms. Currently, the majority of this investigation is taking place through Chromebook carts in seventh and eighth grade English classrooms. According to Instructional Technology Director Marie Dohanich, with Ms. Valerie Marburger teaching technology to elementary students, adding more technology at the fifth through eighth-grade levels would provide a smoother transition to the 1:1 laptop program at the high school. 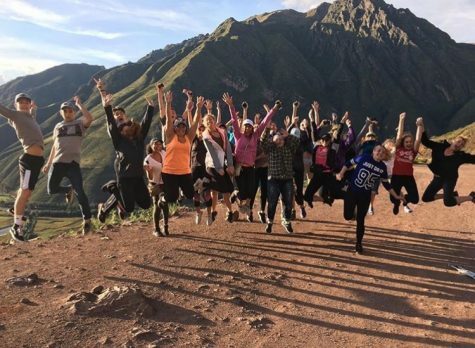 “My interests in the piloting was to increase student access to Google apps so they were able [to] write papers and create presentations in the classroom. In addition to the use of everyday apps, I want to ensure the CDT testing performed well on Chromebooks,” Dohanich said. Currently, there are Chromebook carts in Ms. Carole Hartman’s seventh-grade and Ms. Chantelle McKim’s eighth-grade English classrooms. These Chromebooks, which were introduced in March, stay in the classroom at all times and have mostly been used for Classroom Diagnosis Tests (CDTs), but students have also used them for debates as well as career research and presentations. “We were able to use them for research for debates and creation of Google docs and slides that were shared among the debate teams. It was very convenient to be able to share docs with students electronically and for them to send me shares to check,” McKim said. According to Hartman’s seventh-grade students, the Chromebooks are faster and lighter. Additionally, in other classes, provided laptops have no batteries—requiring the laptops to be plugged in to work—and some are missing keys. “[The older laptops are] very, very old. They’re well abused because they were the high school’s computers and we got them,” Hartman said. 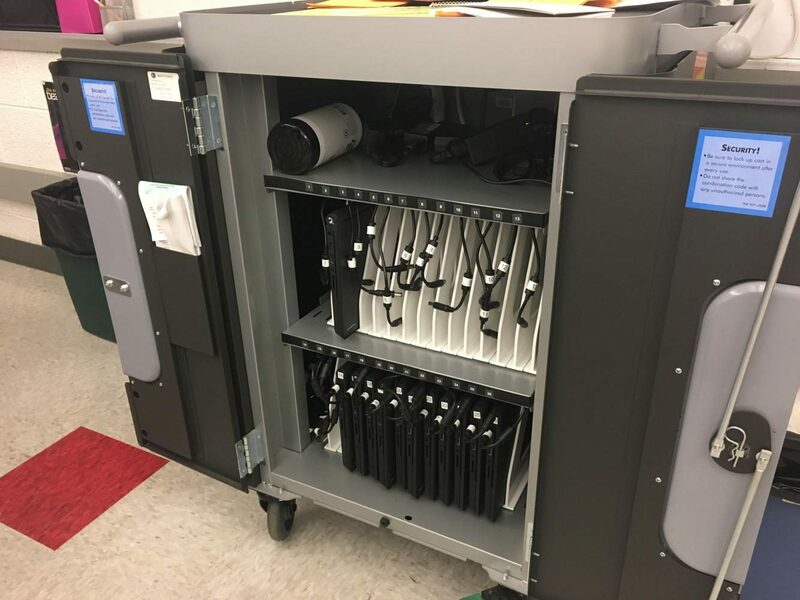 Prior to the Chromebook cart, teachers were able to use laptop carts “on a project basis,” according to Dohanich. Since she joined the district in 2015, she said that no teachers were assigned a specific cart during her time at Freedom. While the exact changes to take place in the technology department for this coming school year will be decided, Dohanich has received positive feedback from the Chromebook cart pilot, including consistent Wi-Fi connection, quality battery life and successful printing to lab printers. “Should we move forward on implementing more Chromebooks, there could be additional carts and we will be continuing to add Smart Boards for more MS classrooms,” Dohanich said. If more carts are added to middle school classrooms next year, more teachers will be able to utilize new technology and Google products—including Google Classroom, a commonly-used program at the high school—to help students transition successfully to the 1:1 expectations at FHS. 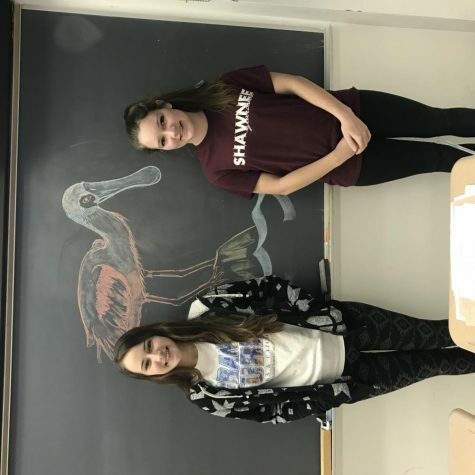 “Since the ninth graders do nearly everything on a laptop, I feel it is essential to the Chromebooks for eighth graders so they can be accustomed to this learning tool. Also, if I have technology whenever needed, I can teach the students a lot more about evaluating credibility and selecting the best sources, as well as citing and avoiding plagiarism. 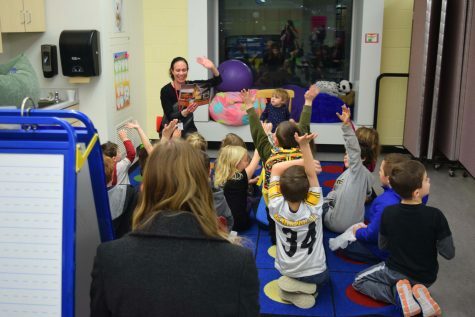 They really need more experience in these areas to prep for high school,” McKim said.